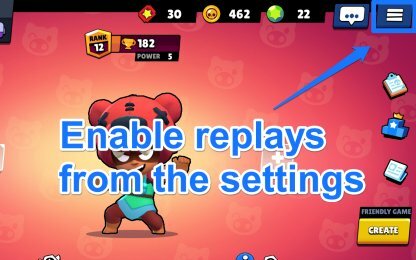 Check out how to watch your replays in Brawl Stars! 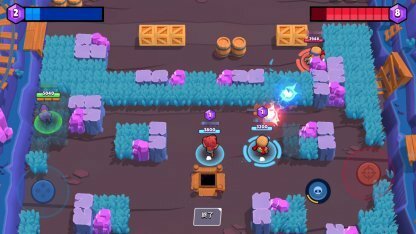 Find out how to save and watch your replays to learn from your mistakes, and get better to earn more trophies! The replay feature will let you watch previous matches when you want. This feature will be helpful when you want to review what things worked well for you and points for improvement for different heroes and game modes! You will only be able to access the replay feature after reaching 400 trophies for a Brawler. Make sure to reach 400 trophies before checking out your replays! First you will need to turn on "Save Replays" in your settings. The Settings can be found on the top right of the main screen, and the "Save Replays" option is just under the "Locked Movement Control" Option. Access your Battle Log by tapping on the clipboard icon on the right side of your screen. 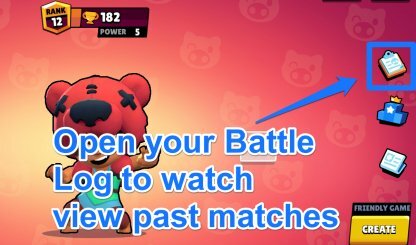 This will open up your past recent matches. The replay button will be on the top right side of your past matches. Tap here to watch your replays. Here are some things you can do when you are not able to watch any replays from your Battle Log. 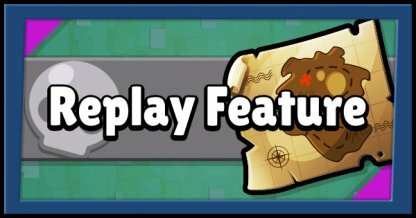 If you are not able to watch replays, your Brawler Trophies may not yet exceed 400. 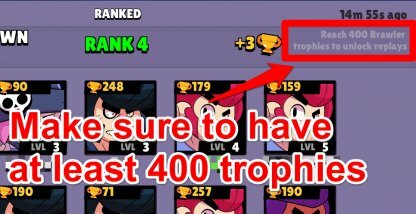 Make sure that your Brawler Trophies are over 400 to watch replays. If the top right of your Battle Log states that the "Replay is not yet available", then you may need to check back at a later time. Some replays take time to process, and will be made available at a later time.